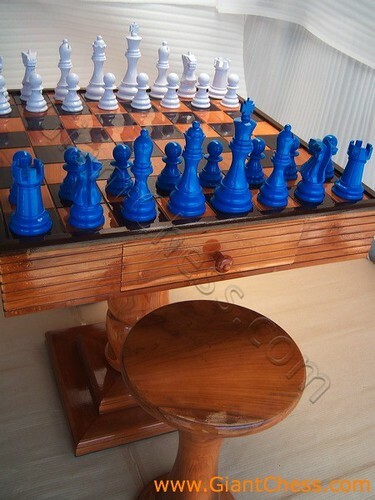 This kind of stool is designed for play chess. 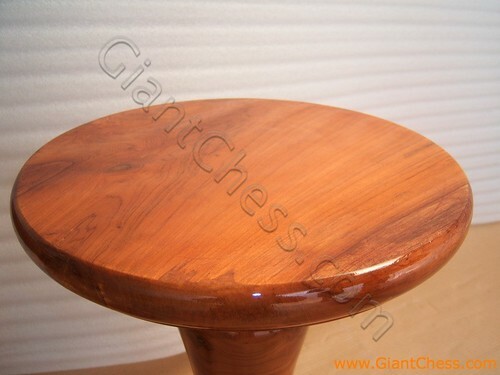 The stool usually accompanied by chess table. 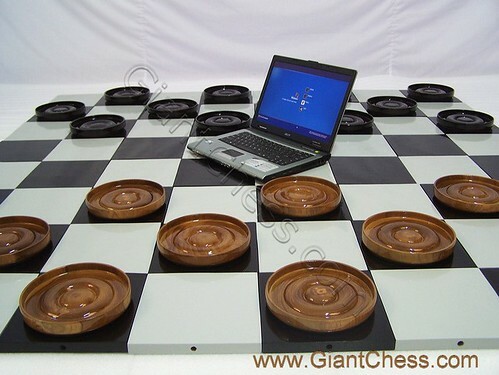 Chess table and stool perfect for outdoor chess game. 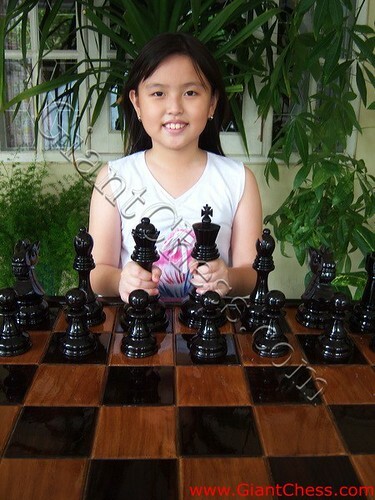 You can play at your garden or backyard with your chess partner. 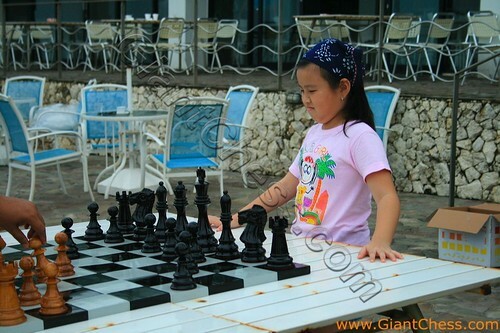 It would be interesting game of chess by using chess table and stool at outdoor area. 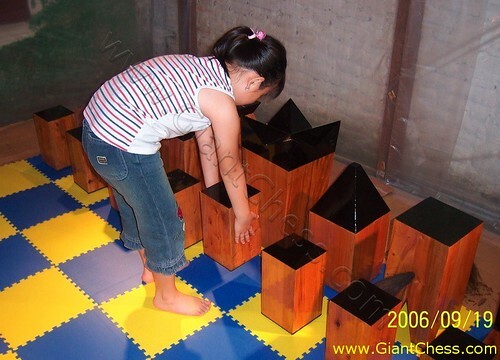 Explore your furniture idea if you have this kind of stool. 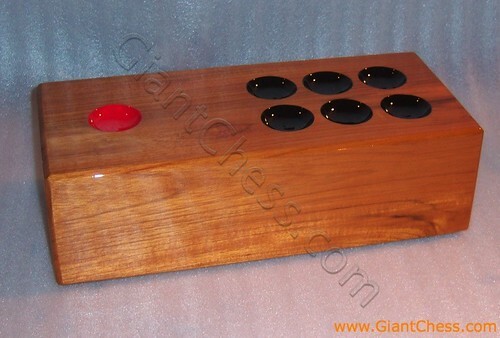 You can put it for your bar or coffee table in your house. 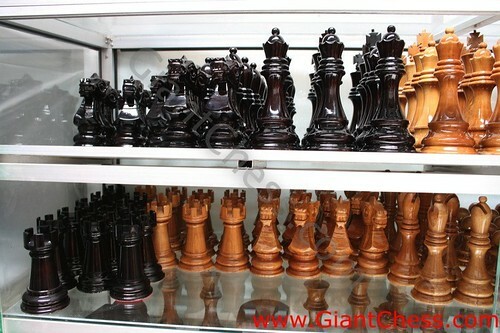 It also perfect for small meeting room for your indoor activity with your friends and neighbors. 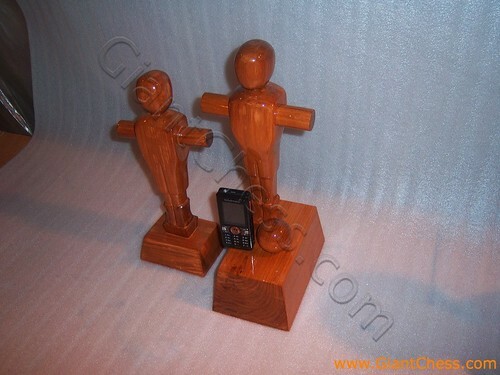 You do not need to worry if you left it at your garden for months because it made from best quality of Teak wood. 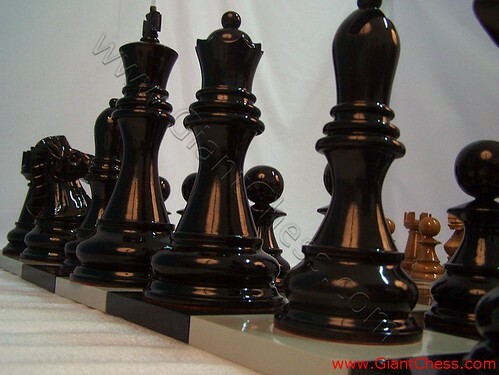 So it is very durable and high quality product. 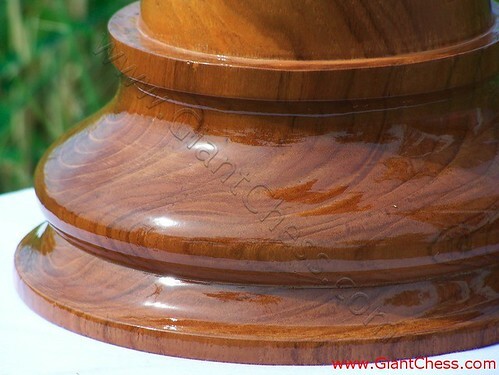 The stool polished in brown or natural wood color. 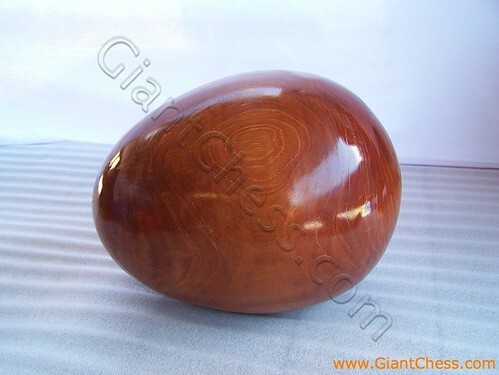 Very unique and beautiful stool. 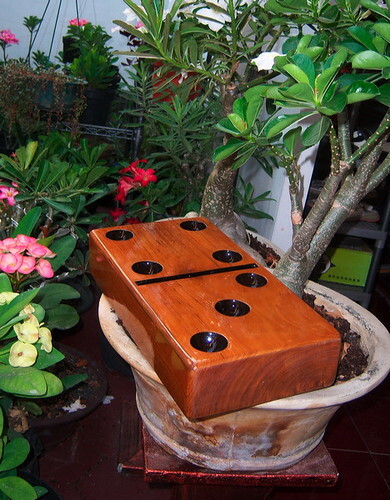 Big domino is an exotic wooden handmade craft for patio and indoor decoration. 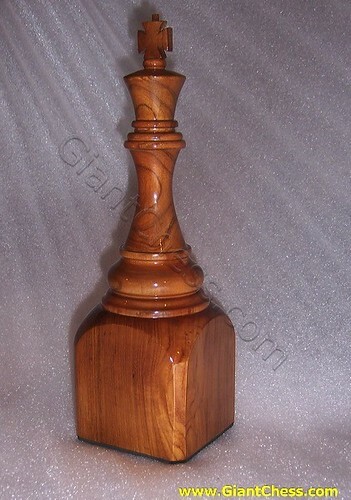 This wooden handmade has polished as natural wood color. 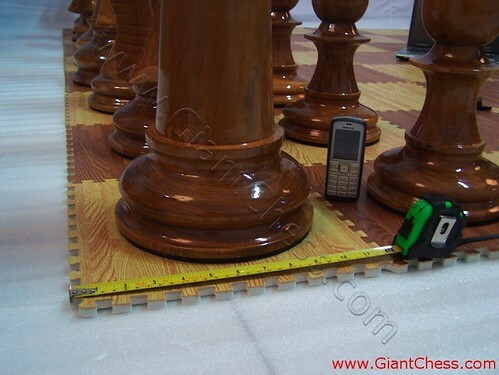 It because our craftsman are very expert in finish various kind of handmade product, so this big domino looks heavy but easy to move. 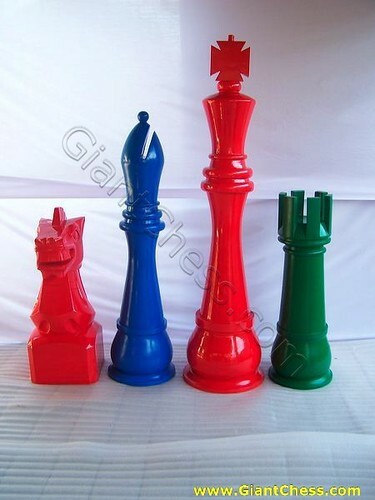 We present the different one from other. 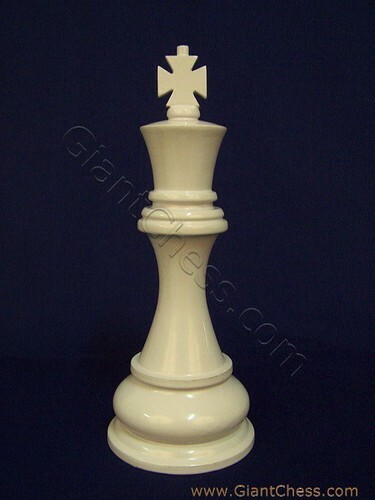 This wooden big domino is very interesting and perfect if you use it for your patio decoration. 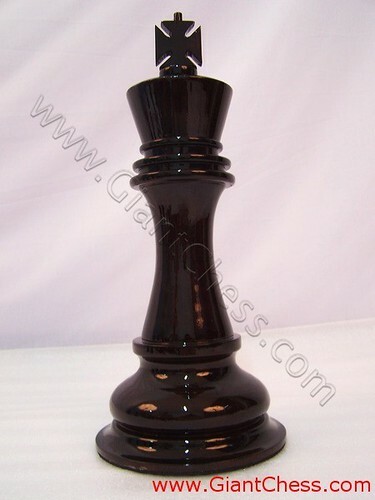 Show your love towards your family by decorating your house with this beautiful big domino. 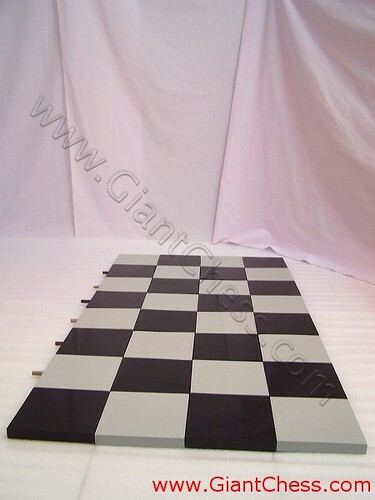 This kind of mats is useful for chess board because it squares and size very match to use as chess board. 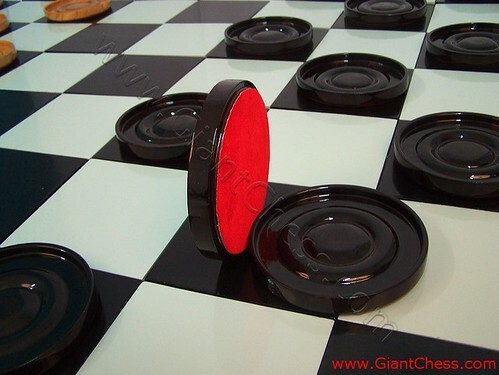 It very light and easy to bring anywhere. 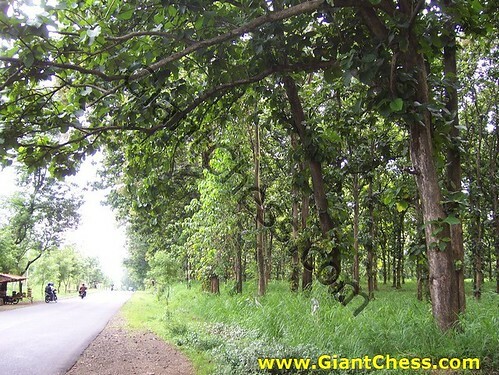 You can bring it when you having recreation with your family. 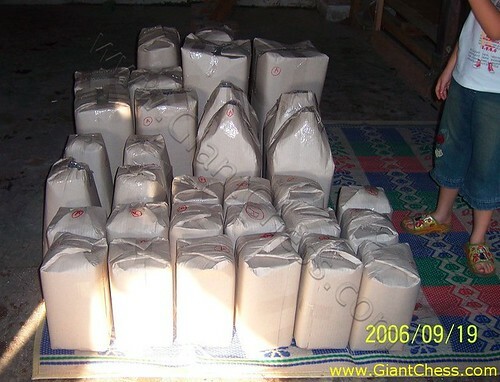 You can take it in your car by stack it in the trunk. 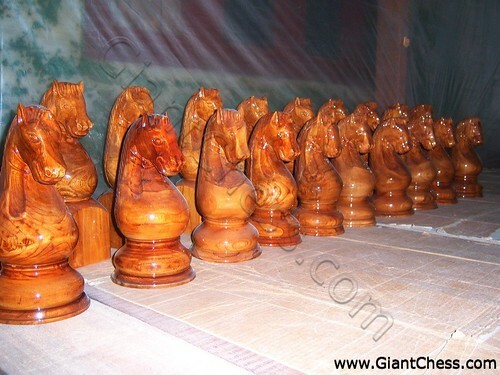 The chess pieces are made of Teak wood, so it will heavy to move. 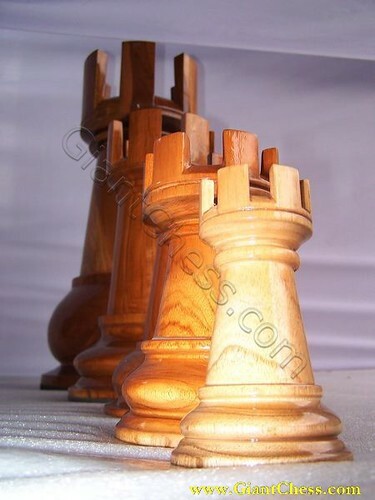 Because of that reason, we try to reduce your load by introduce this kind of mats chess. 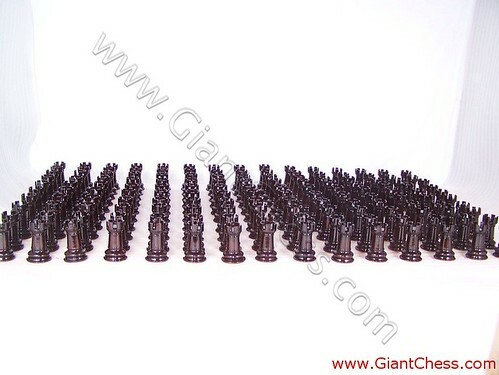 By using this mats chess, the giant lawn chess pieces are light enough to move easily. 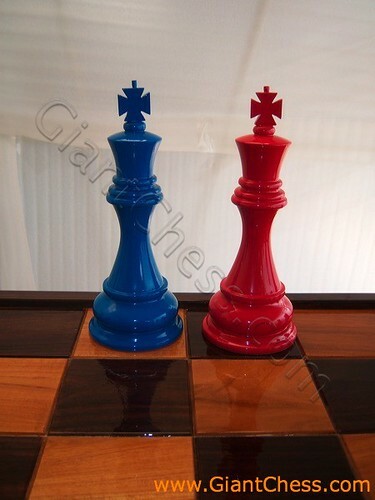 The chess mats will complete the chess set in your yard or recreation area. 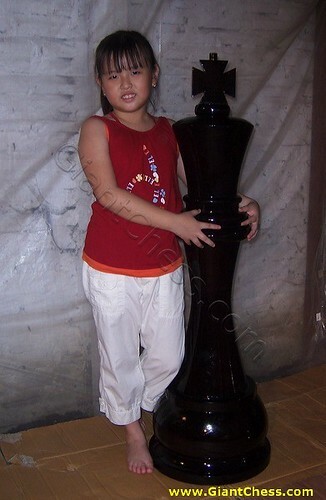 From amusement parks, and zoos to museums or resorts. 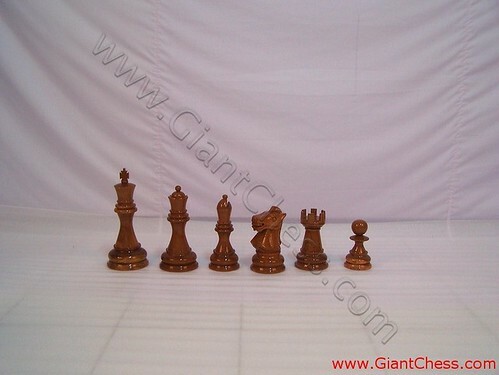 Get this unusual chess board from us and we will you give you good in pricing.